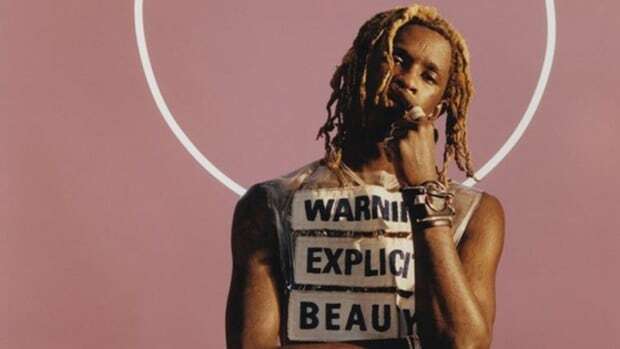 Young Thug Says, "You Can Be a Gangster in a Dress"
Young Thug goes against the mainstream yet again by saying, "I feel like there's no such thing as gender." 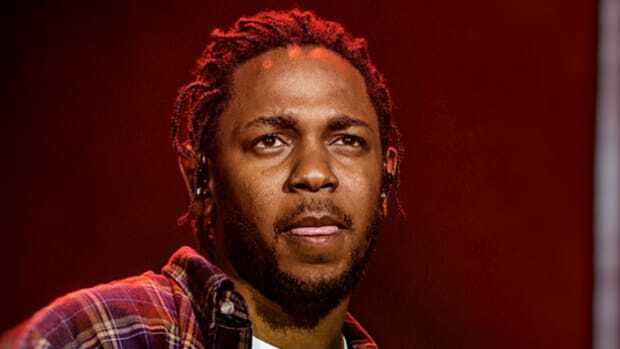 Kendrick's on the Track, But ScHoolboy Q Killed the "THat Part (Black Hippy Remix)"
The Black Hippy crew reunite and it's time for a good ol' fashioned game of "Who had the best verse?" 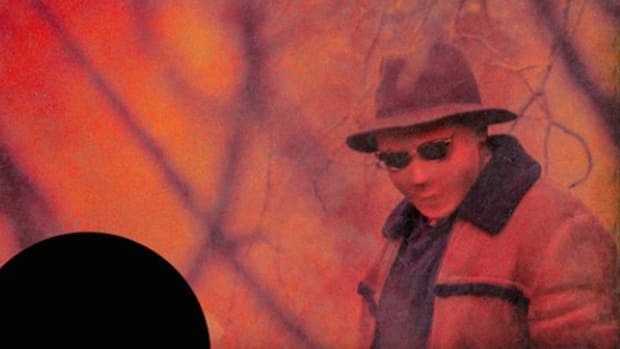 Snoop Dogg's "Coolaid" Album to Sell Under 10K, is "Cool Uncle" Status to Blame? 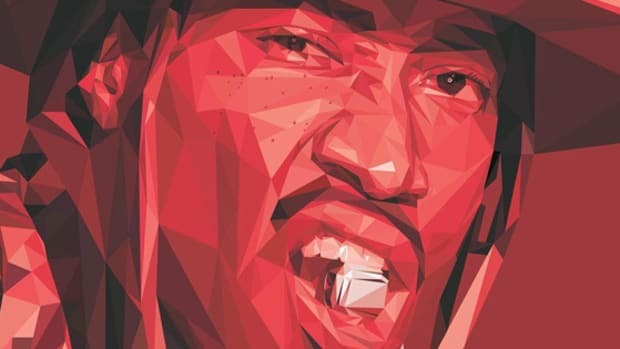 Snoop's new album Coolaid is slated to move less than 10k copies during its first week. 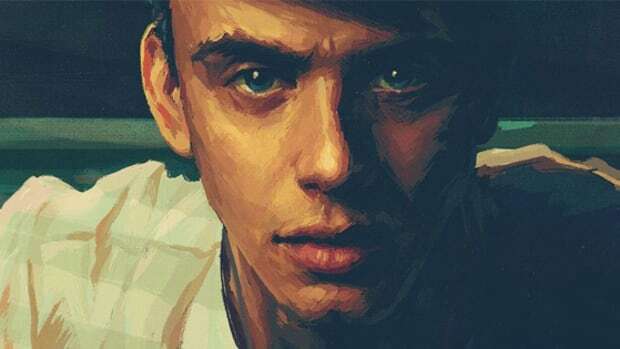 Logic's building a devout fan base and the surprise release of 'Bobby Tarantino' appears to be paying off big. Allegations from bankrupt streaming service Rdio allege Sony Music colluded with Universal and Warner Bros. in the streaming market. 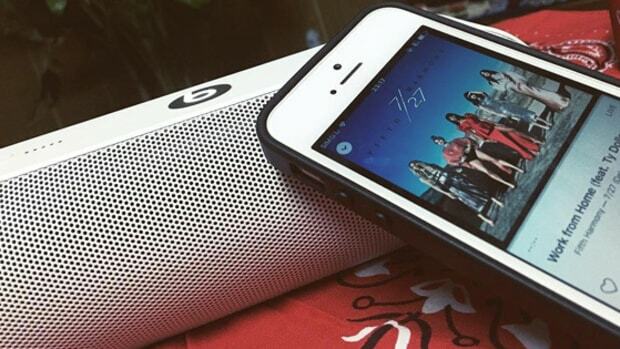 It's a great time to be a music fan, but what's the effect on the ones creating the music? 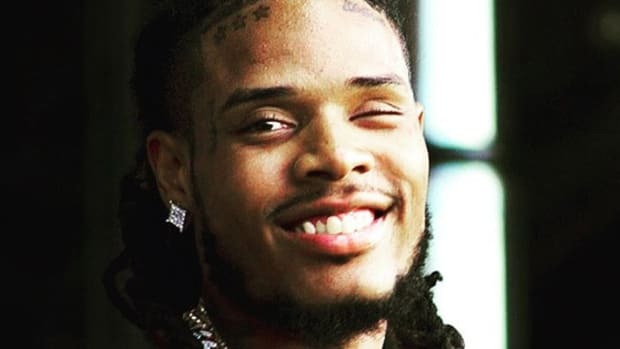 The New Jersey's rapper's self-titled debut has crossed a billion streams, but where is Fetty now? 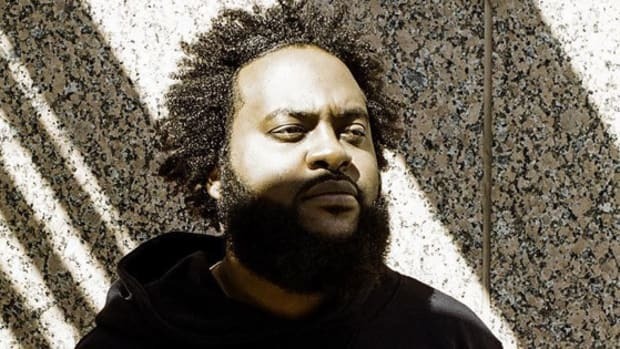 In a new interview, Bas talks about a past that had him going down a much different path than rap music. 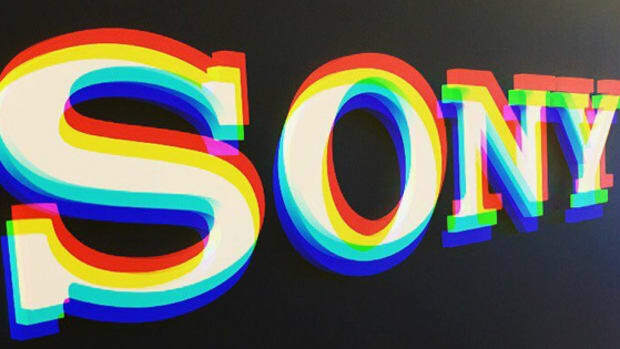 The Jay Z-owned streaming service isn't providing streaming reports and payment to some indie labels. 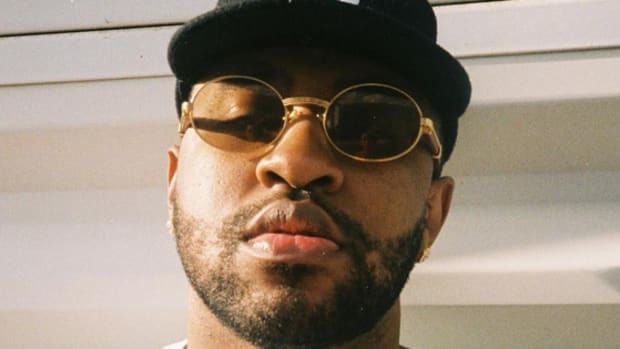 Before producing hits for Beyonce, Mike WiLL Made-It was just another hungry producer hustling beats. In an interview with Paper Mag, Braun goes deeper into managing one of entertainment's most difficult personalities. 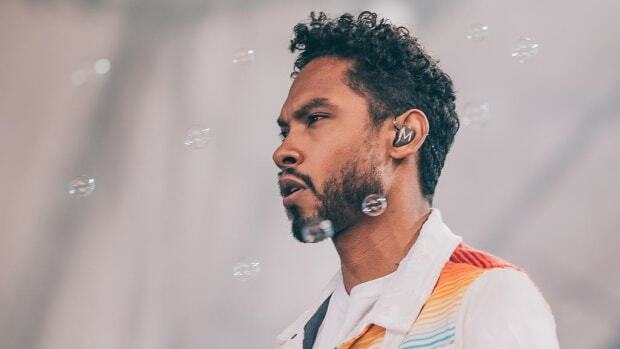 Chance The Rapper Shares "First Real Experience with Hip-Hop"
Chance recalls hearing "Through The Wire" on the radio and everything changing from there. 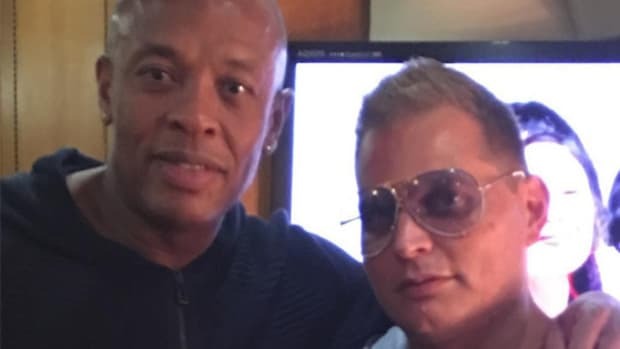 Can Dr. Dre Help Resurrect Scott Storch's Career? A recent Instagram post shows the pair reunited in the studio. At the height of Run-D.M.C. 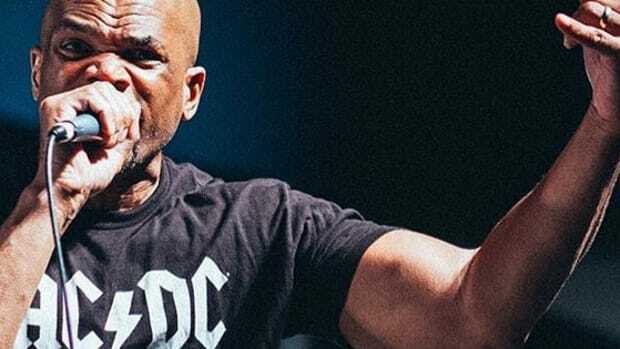 's fame, DMC was drinking an entire case of malt liquor once a day. 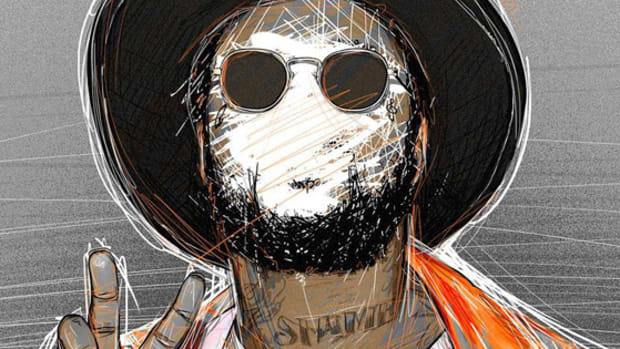 ScHoolboy Q Reveals Why Miguel is Featured on "Overtime"
At his 'Blank Face LP' listening party in New York City, ScHoolboy Q labeled his Miguel collaboration as industry politics. 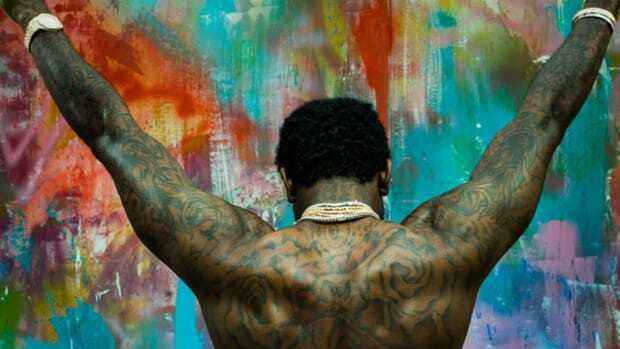 Future Continues to Deny Drug Addiction: "I Don't Feel Like I Ever Abused It"
In his music he's an addict on the verge of self-destruction, but in a new interview Future insists he doesn't have a drug problem. What controversy? 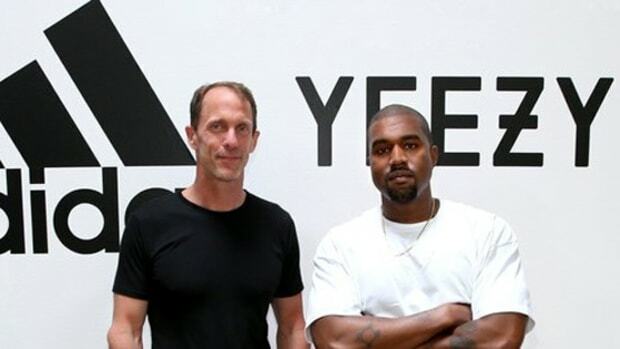 Adidas just took the Yeezy brand one step higher. 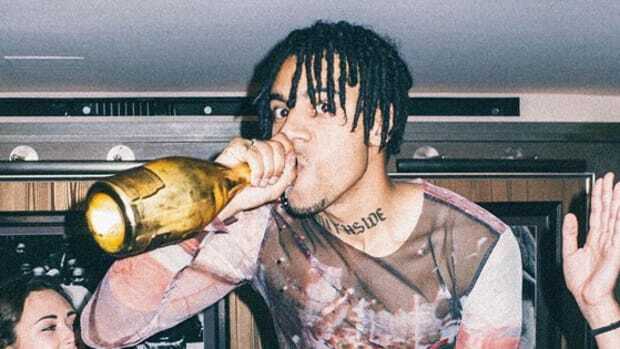 Is sing-rap a fad or is it here to stay? 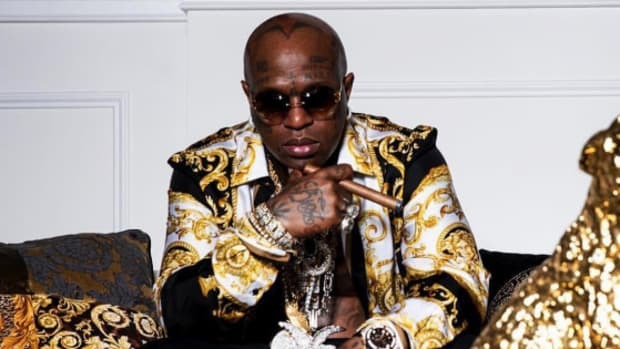 Birdman believes it's "a new wave." 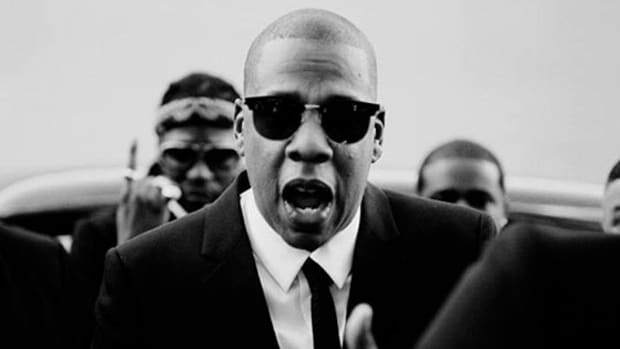 Throw your cowboy hats in the sky if you feel the vibe because Roc Nation is moving into Nashville. With "Views" going into its 8th week at #1 on Billboard, Drake has accomplished what only a few have. Produced by Kendrick Lamar? Yeah, that is a thing now. After two years of only occasional appearances, Jay's been crushing verse after verse lately. 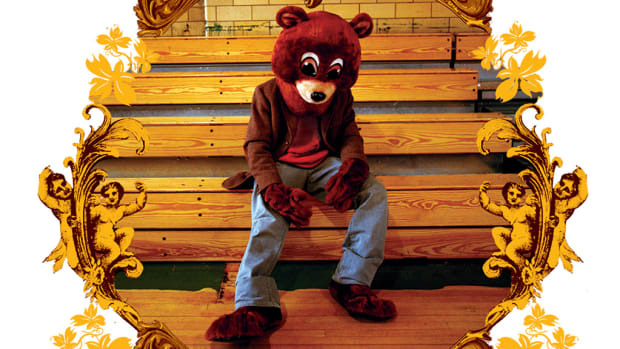 Is it time to throw up the Roc once again? 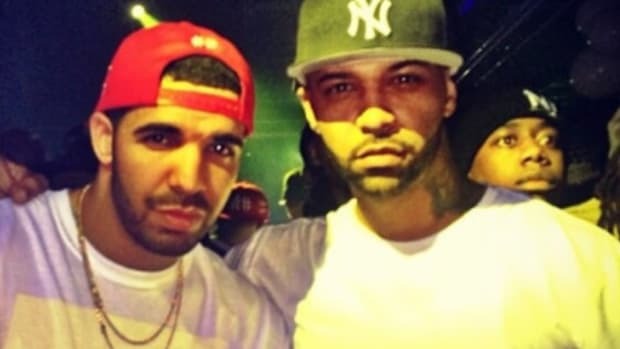 Joe Budden's Loading Up on Shots at Drake, Does He Have A Chance? Budden appears intent on going after the 6 God, can he do what Meek Mill failed to? Dame Dash would "run out" of the studio and come back with thousands in cash stuffed into paper bags. 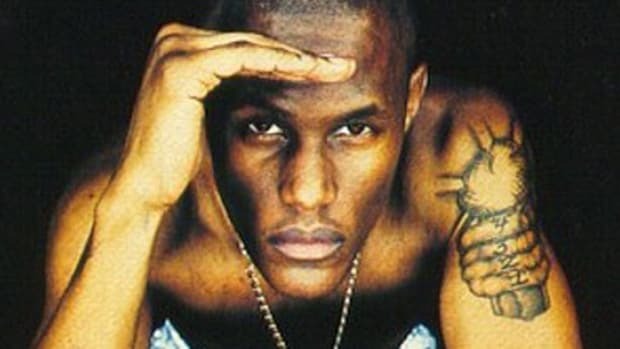 Canibus' failure as a commercial artist can be traced back to three key things. 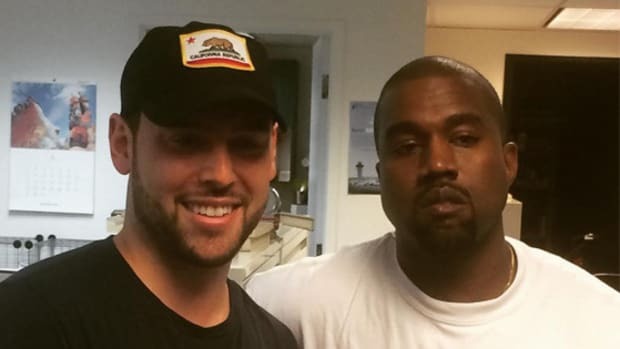 Vic takes a gamble by signing to the same manager who handles Bieber, Kanye, Usher, Ariana Grande and more. 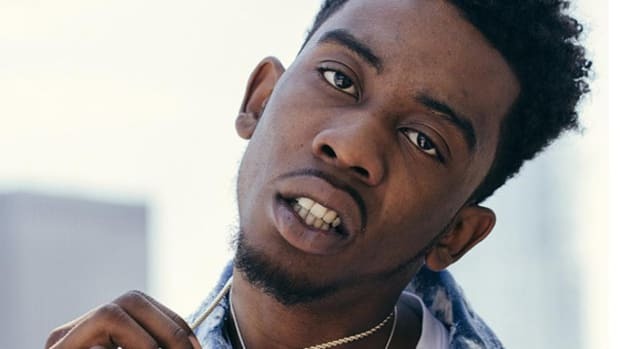 Desiigner Premieres His 1st Mixtape Ever: The Beginning or the End? 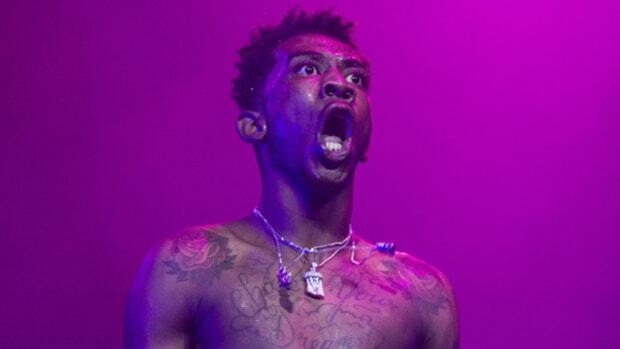 "Panda" was only the second song Desiigner ever released, what will his new mixtape mean for his career? 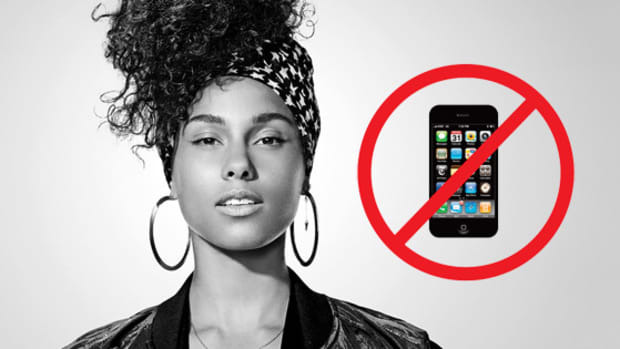 Alicia Keys Bans Phones from Concerts, Is She Right? Fans and artists are increasingly fighting over whether cell phones should be allowed at concerts. 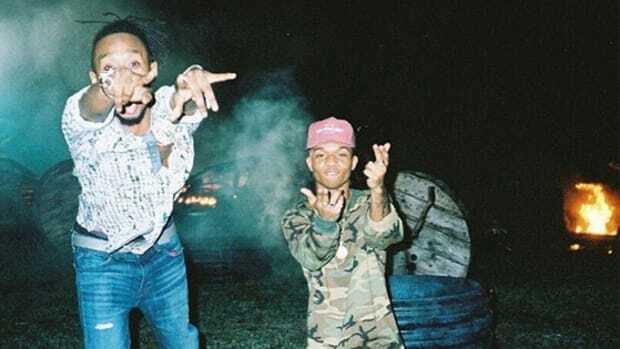 The duo's SremmLife LP has been certified platinum, what now? 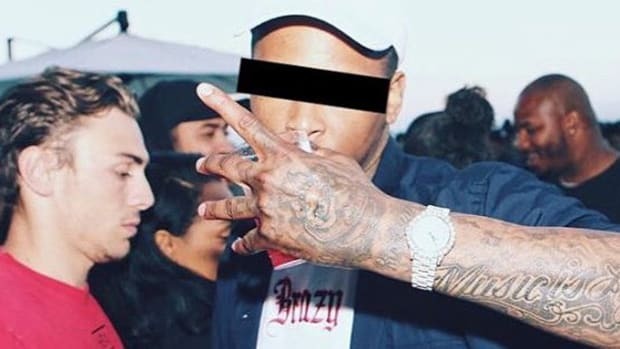 Could the Toronto superstar be concerned for his safety after the recent murder of another artist by a crazed fan? 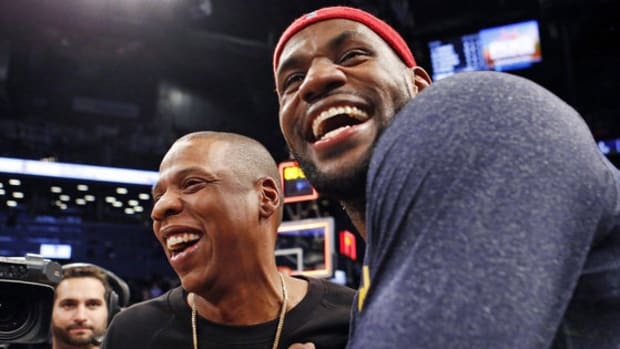 LeBron James found motivation in an unlikely Jay Z song that helped to propel a championship performance. This past Saturday, Ticketmaster placed free ticket codes in millions of accounts as part of a lawsuit settlement. You need to go get yours. 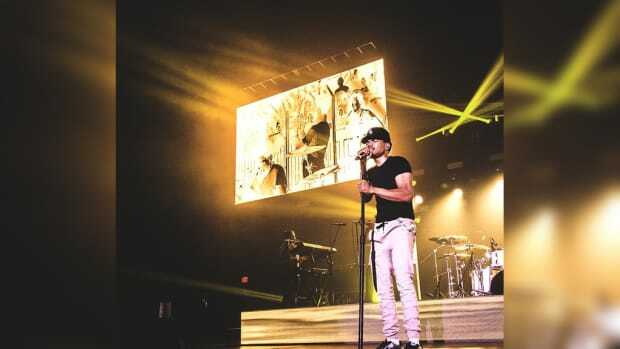 More than just groundbreaking music, Chance is also rewriting the rules for making big-time money in music. 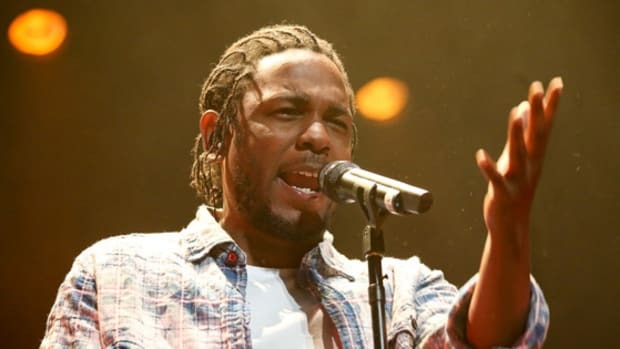 Despite universal critical acclaim, the Compton native's new album is projected to only sell 42k first week copies. 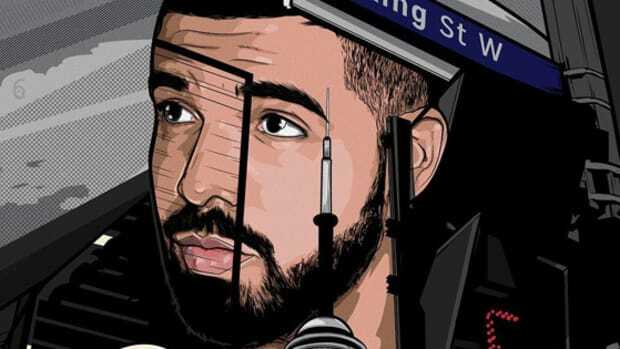 We know the value of a Drake co-sign for a rapper, but how much is the 6 God worth to his home city?